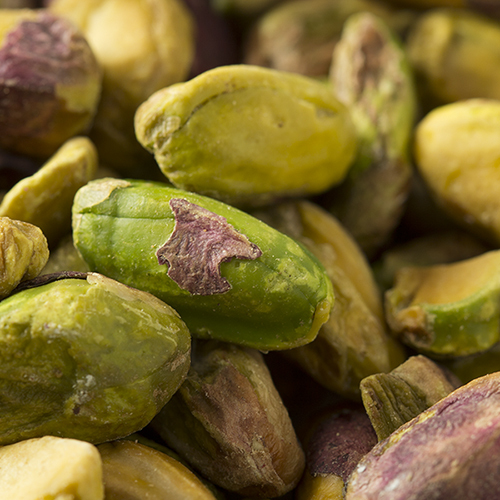 Creamy, velvety white chocolate enrobes plump, moist cranberries and our freshly roasted pistachio meats. 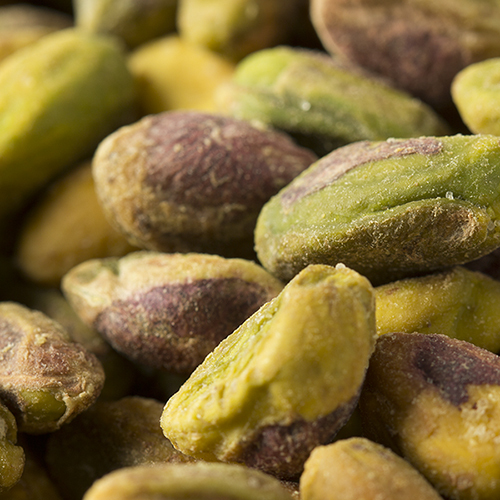 When it comes to Nuts and Chocolate - there is no one better than Fastachi! I love this company! 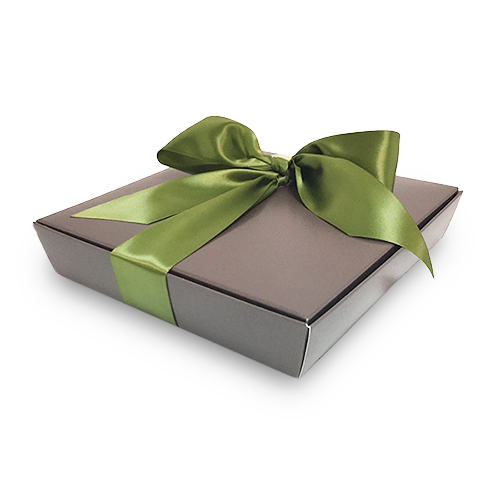 So easy to order gifts - they pack with elegance and ship on time. When my friends see the Fastachi label - they know they are going to find something awesome inside the box Nobody does nuts better. 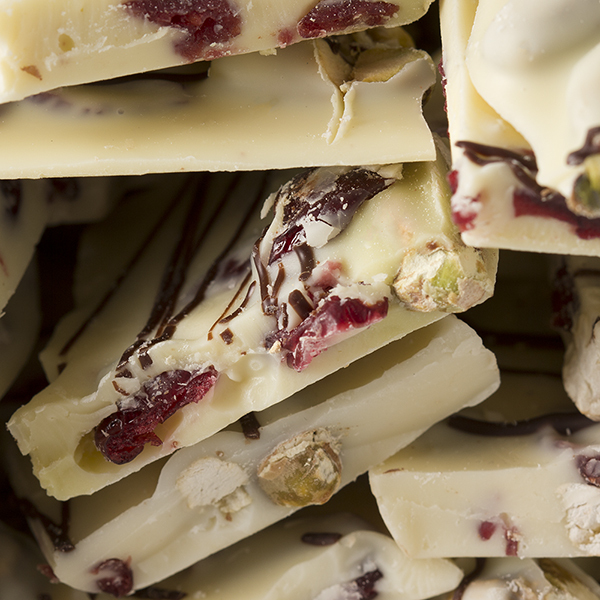 And the white chocolate cranberry pistachio is so good - I only order for friends - it would be gone in a flash if around the house. The only bummer: I can never find the milk chocolate toffee they offer in store on the website. This is quite a treat. 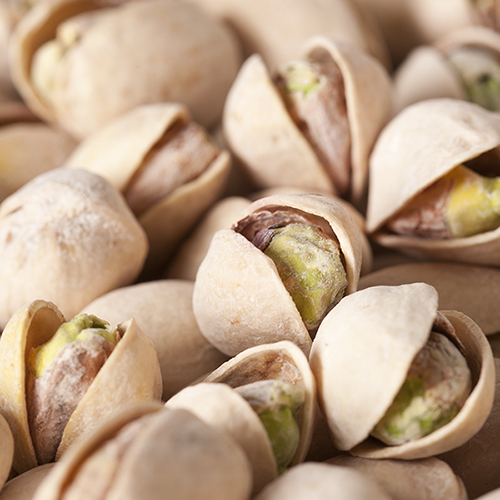 The cranberries and pistachios are perfect with the white chocolate.